I’m A Celebrity bosses ‘thought long and hard’ before axing Jack Maynard! 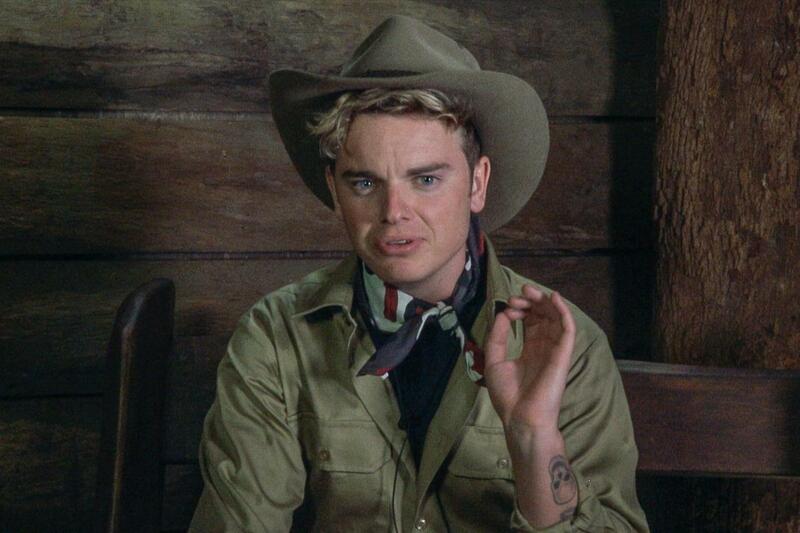 I’m A Celebrity bosses spent hours in talks discussing Jack Maynard before finally kicking him from the show. It reportedly wasn’t easy for ITV bosses to axe Jack Maynard from I’m A Celebrity 2017, they spent hours in meetings before coming to a decision. Jack Maynard, 22, was kicked out of I’m A Celebrity today by ITV producers following comments he has made in the past. 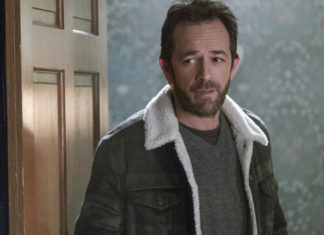 “ITV bosses were forced into a tense conversation about whether to kick out Jack. Jack’s tweets ranged from the n-word, branding certain people “retards” and commenting on fans looks quite harshly. The tweets dated back to 2012, and have since been deleted. 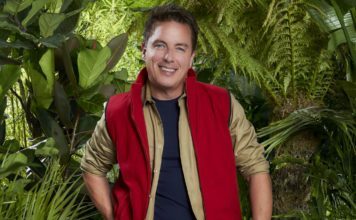 Ant and Dec announced on Tuesday’s live show that Jack had been removed from the jungle, they said Jack “had to withdraw due to circumstances outside of the show’s control”. 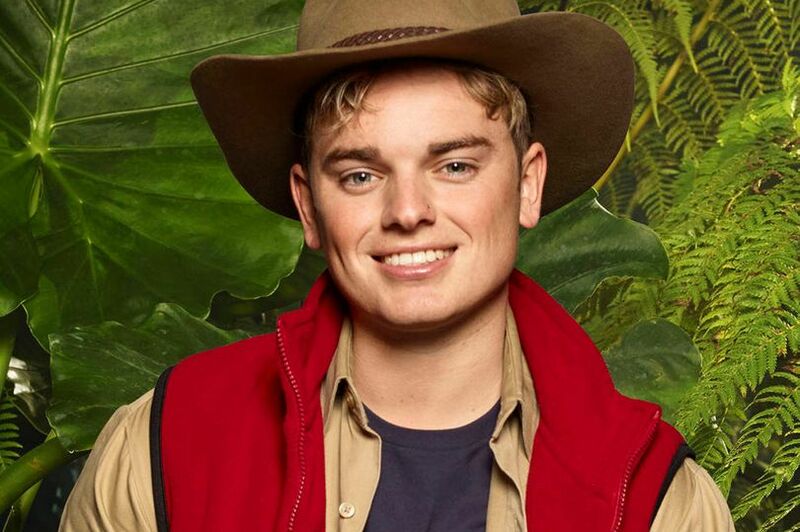 In a new statement released by Jack’s agent, it read: “In the last few days Jack Maynard has been the subject of a succession of media stories which, given his position as a contestant on ‘I’m a Celebrity Get Me Out Of Here’ – filmed in the Australian jungle, with no contact with the outside world, he has been unable to respond to. “Since it is only fair that everyone should be aware of any allegations made against them and should also have the right to defend themselves, it was agreed that it would be better to bring him out of the show. If things weren’t already bad for Jack, his nudes apparently leaked today, moments before being axed from the jungle. 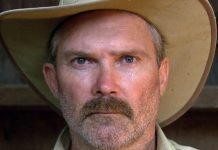 More details emerge about Kiosk Keith’s sacking from I’m A Celebrity! 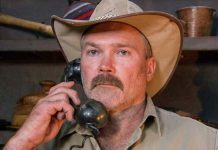 I’m A Celebrity bosses sack Kiosk Keith following sexual assault allegations! 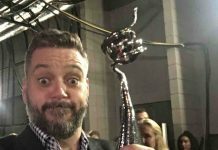 I’m A Celebrity’s Iain Lee admits he faked his reactions on the show! I’m A Celebrity 2017 winner Toff reveals why producers allowed her to wear makeup!